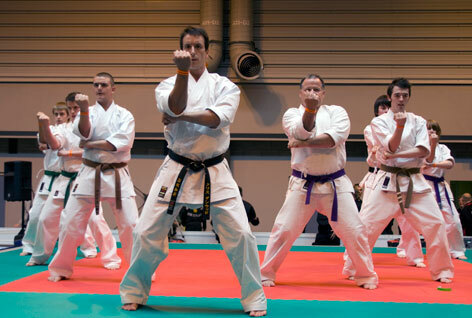 E.S.K.K Martial Arts & Fitness - West Cumbria - E.S.K.K® Martial Arts & Fitness in West Cumbria! In the Heart of West Cumbria! 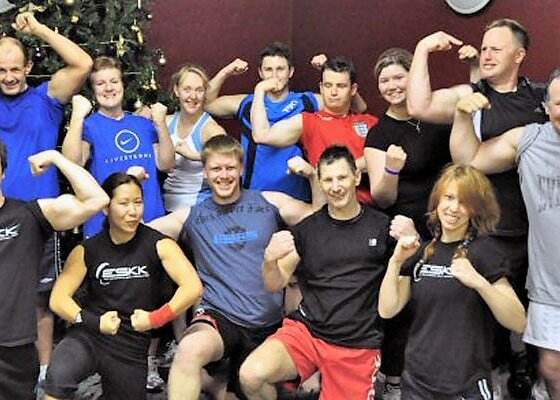 E.S.K.K® Martial Arts & Fitness has been providing inspiring classes across West Cumbria since 2004 and during that time, we've built a strong reputation for both quality of tuition and a caring service to all our members! 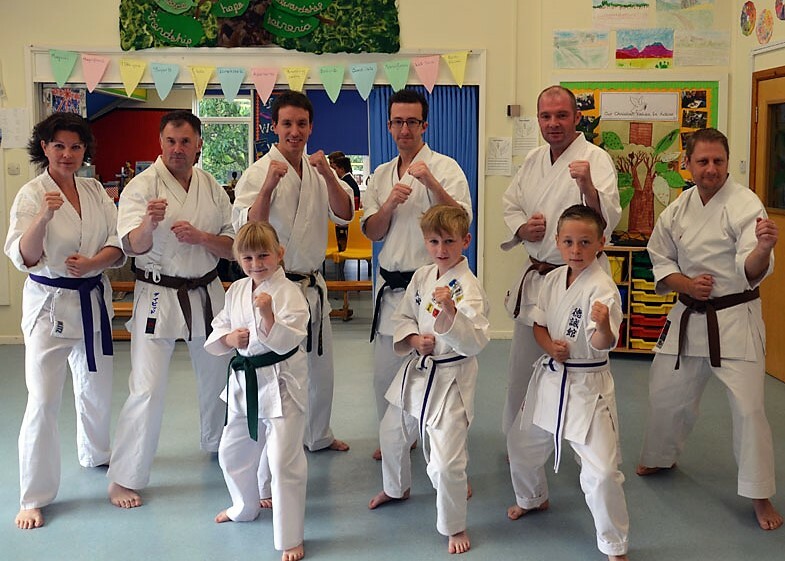 "A great experience, fantastic instructors and a friendly supportive environment - enough said!" 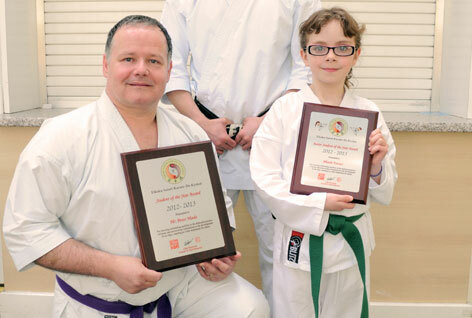 Joining our karate dojo makes you part of a traditional lineage that stretches back generations. It is a time-proven system that stimulates body, mind and spirit together! Our fitness classes have been designed to provide both fun and challenging workouts that may be tailored to suit almost all individual goals. Plus the supportive and friendly environment helps push you beyond your boundaries! 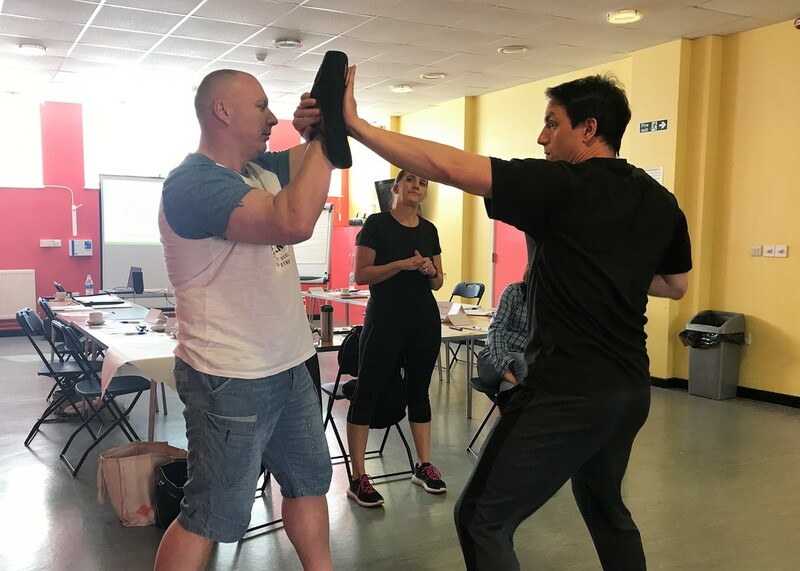 ​We hold weekly martial arts and fitness classes in Whitehaven, Workington, Cockermouth, Egremont, Great Clifton, Cleator Moor, Arlecdon, Gosforth, Moor Row and surrounding areas. "If karate was any better then it'd have to be a winning euro millions lottery ticket wrapped inside a Wonka Bar...Fact!" "There's so much to learn - not just about health and exercise but also about how to become the best you can be!" 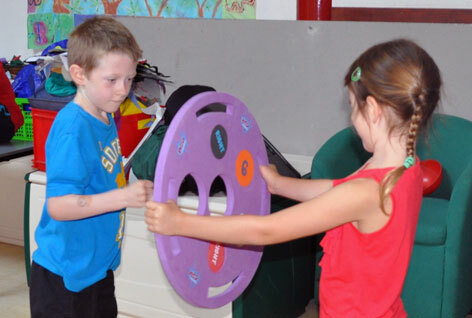 Give one of our classes a go for FREE! If you're thinking about joining us then why not take advantage of a free taster class. You have nothing to lose and there is absolutely no obligation to come back - only if you enjoy it!